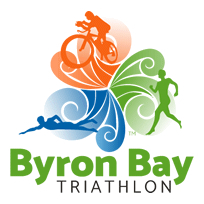 Heading to your next race and want to browse some triathlon gear and clothing? Want to try on the latest swimwear from Speedo, Zoggs or Funkita? Need to update your goggles, add a new hydration system to your tri-bars? Ezi Sports attends over 20 expos around Australia each year and we bring a large range of gear, sports nutrition and last minute needs. This triathlon lives up to its name. 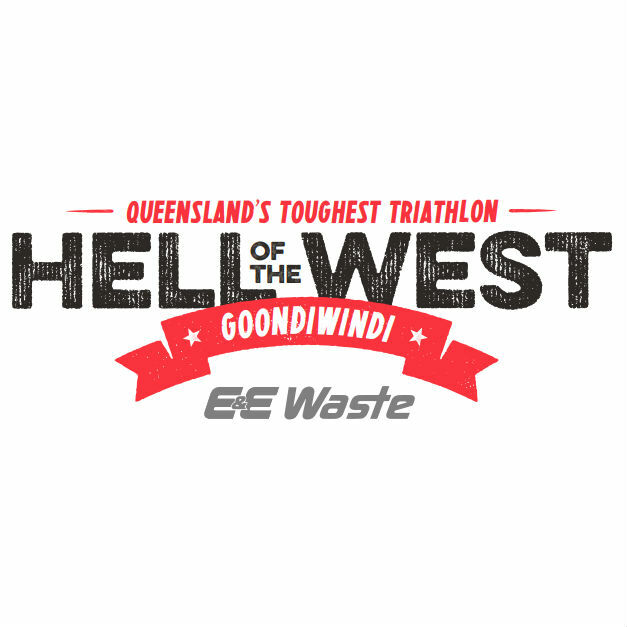 Held in Goondiwindi, Queensland it is one of the longest running long course triathlons in Australia. With shorter races on the Saturday, the action gets hot on Sunday. Swim in the river, ride the hot roads and then survive the run. An excellent event and extremely well run. Check out the Ezi Sports Expo for Orca gear, nutrition, swimwear and lots more. This long course is flat and fast. a "downhill" swim followed by a nice flat bike course with a bit of an ocean breeze. This is a small event but is growing into a must do long course and fantastic weekend away. Check out the Ezi Sports Expo for nutrition, bike gear and the essnetilas. 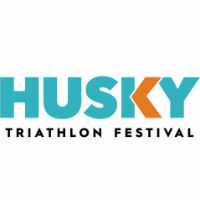 This festival is getting larger by the year and with around 6,000 triathletes coming from everywhere to enjoy. Lots of smaller races for everyone - starting to committed. The long course is flat and fast but usually has a hot run! Check out the Ezi Sports Expo for Orca gear and specials on swimwear and clothing. 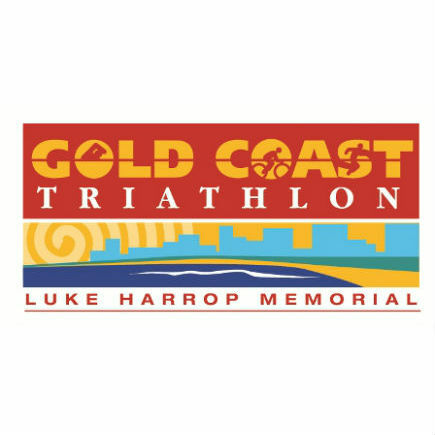 Gold Coast Triathlon – Luke Harrop Memorial is a Triathlon Australia National Championship Event and is a qualifying event to compete for Australia at the Age Group ITU World Championships. A large field on this triathlon frieendly course it makes for a fun day in the sun. Ezi Sports will be there with a large display of current triathlon gear - nutrition, clothing, swimwear, bike gear and more. 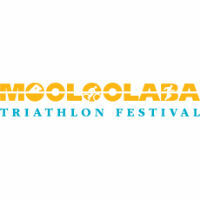 Located in the heart of the Sunshine Coast, Subaru Mooloolaba Triathlon Festival has been a feature event on the Australian Triathlon Calendar for over 20 years. Ezi Sports will be there with a large display of current triathlon gear - nutrition, aero drink bottles, clothing, swimwear, sports bras and more. 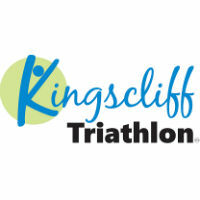 Kingscliff Triathlon is a weekend of fun for the family. A casual atmosphere this is perfect for a first-timer but has plenty of racing for the experienced. 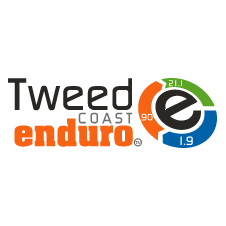 Ezi Sports will be at the Kingscliff Triathlon again this year with all the triathlon basics such as race belts, shorts, tops, sports nutrition and plenty more. Looking to move up a level and get some more gear we will probably have it there. The Wollongong Triathlon is a busy weekend of fast racing for triathletes. 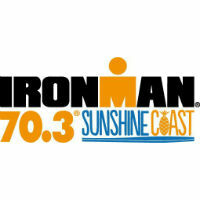 Perfect scenic Swim, Bike and Run for all skills and ages. Ezi Sports will be there with all the triathlon basics such as wetsuits, race belts, shorts, tops, sports nutrition and plenty more. 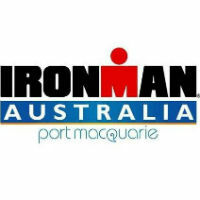 This iconic race was the start of Ironman in Australia. With a full IRonman and an Ironman 70.3 there is plenty of action. Nice swim leads into a tough bike - hills and your work is cut out for you. The run goes through town plenty of times for a great atmosphere and perfect finish. Ezi Sports is located at the Village Green Expo giving you plenty of time to browse and try on some new gear - wetsuits, tri gear and lots of other kit. Ezi Sports will be there with season ending specials, swimwear and more for race day. 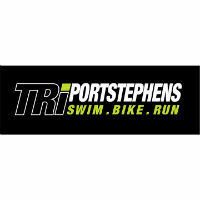 The Port Stephens Triathlon Festival is just a quick trip up the coast from Sydney and offers triathletes a brilliant weekend destination and the last chance in the season to grab some triSeries points. Get ready for some great racing action with Standard, Sprint and Super Sprint distances. Ezi Sports will be there with season ending specials, race day essentials and nutrition from GU, Clif, Endura and more. 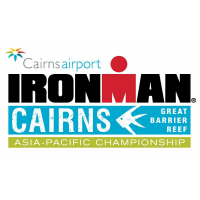 Ironman Cairns is one of the most scenic races on the Ironman calendar. Staring with a shoppy swim you get the chance to ride up the scenic highway to Port Douglas - one of the best cycles around. After a windy return the muti-lap run takes in the town atmosphere and plenty of cheering. Ezi Sports is always there with lots of gear - bike hydration, sports nutrition and more. Take on a personal challenge and race in one of eight events on Australia’s fastest, flattest and most scenic course. Held in mid winter this event still gets hot - lots of action, fast paced running and a whole lot of fun. See the Expo with lots of options for runners - nutrition, shorts and tops. Come and see the new fast half Marathon course and if the past is anything to go by it will be a sunny day for the race! Ezi Sports will be at the expo with lots of running accessories - socks, nutrition, tops, running belts, shorts and more. Come down and see us at the booth. With the new tougher bike course this is a test of strength. 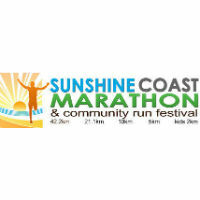 Always a scenic race - the swim at Mooloolaba and the run along the coast. Ezi Sports will be at the expo with all the new season tri gear - wetsuits, tri suits, swimwear. All the leading brands of Orca, Zone3, Speedo, Funkita and Zoggs. Come down and say hi. Located on the stunning Mid North Coast of NSW, Forster is the birthplace of Australian Long Course triathlon. 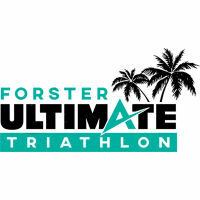 Ultimate Forster is set to excite and thrill an expected field of over 1000 athletes from Australia and across the world. This will be an experience of a lifetime as this town not only has an amazing course for racing but is the perfect getaway for all your family and friends. Come on down to the Expo and see Ezi Sports for all your triathlon equipment - clothing, goggles, wetsuits, swimwear and nutrition. 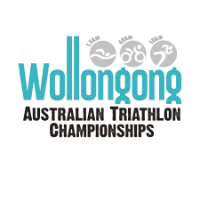 For over 30 years triathletes have been coming to Noosa to one of the largest events in Australia. Ezi Sports will have a huge expo stand this year and showcasing some of the new season's gear. We will also have over 30 new season's styles of swimwear from Funkita, Speedo, Zoggs and Arena. Lots of Goggles, Nutrition and Hydration systems for race day and training. 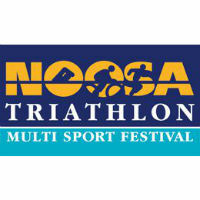 The Noosa Triathlon Multi Sport Festival is a five-day event, with running, kid's races, swim events and the main event the Noosa Triathlon. Ironman WA or IM Busso is a flat fast course and hence a favourite for first timers at both the Ironman distance as well as 70.3. An iconic swim out and around the 2km jetty to start and the it is usually hot in the afternoon to test any athlete. 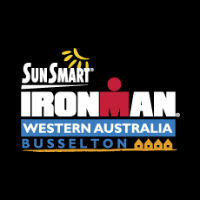 Ezi Sports will be at Ironman WA again this year with Orca tri gear, swimwear and all the triathlon basics such as race belts, hats, tops, sports nutrition and plenty more. 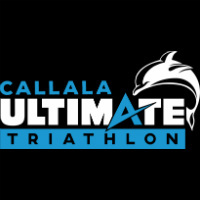 The Ultimate Callala Triathlon Festival is much loved by those who know this as the “Boutique Triathlon”. Set on the northern shores of Jervis Bay, Callala Beach is a pristine location with a laid back feel. A casual atmosphere for short and half Ironman racers. Ezi Sports will be heading to Callal with lots of triathlon goodies - clothing, swimwear, goggles and more. And just in time for Xmas presents as well.